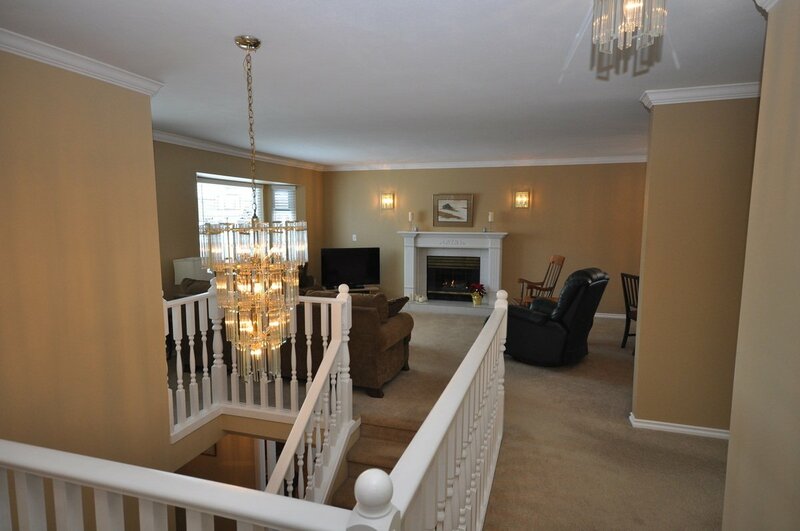 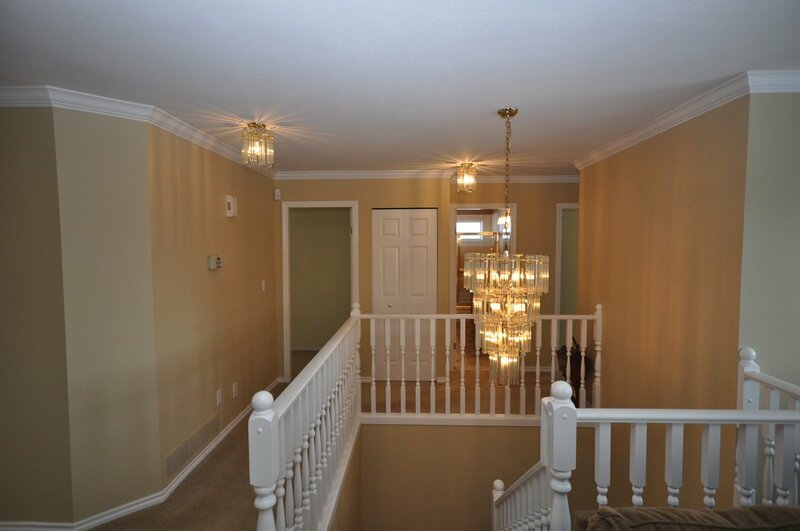 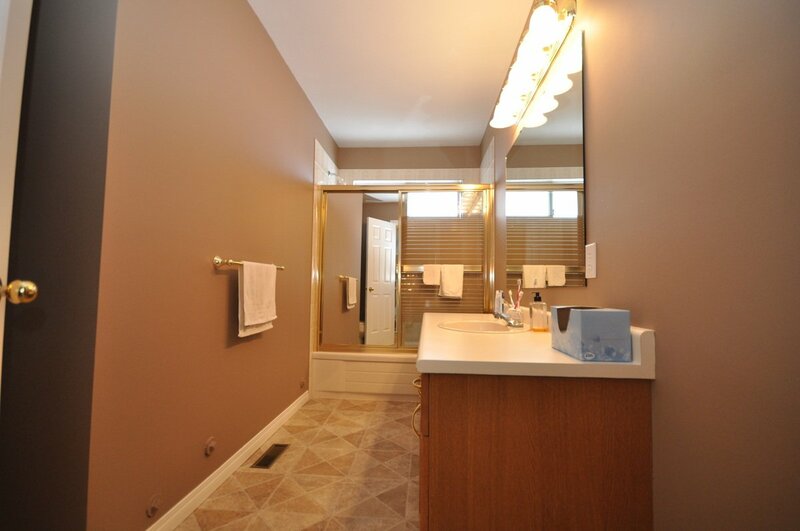 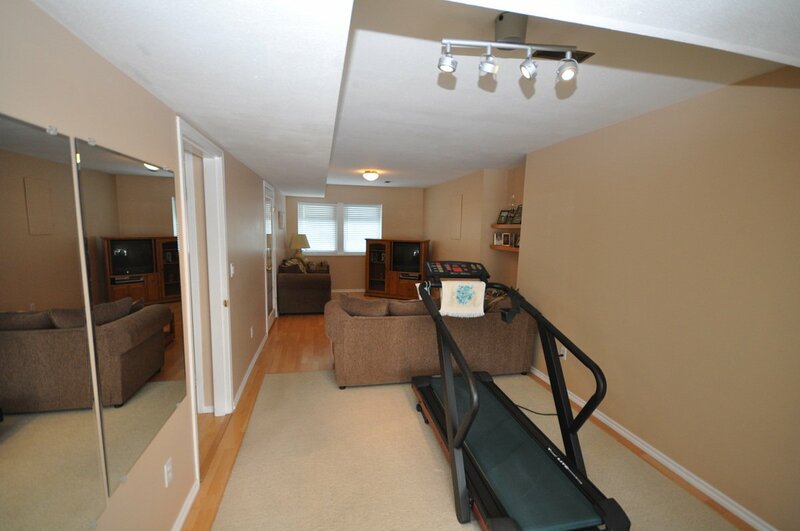 Hazelwood Grove, Well kept 5 bedroom Basement entry home with lots of updates. 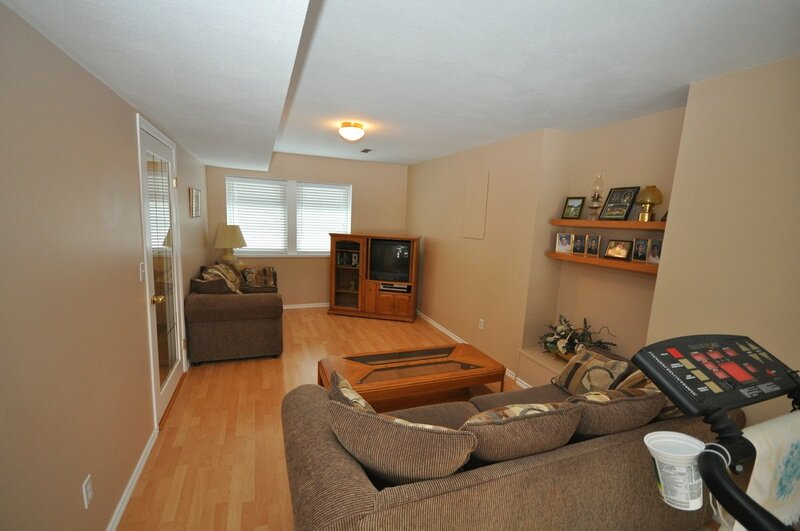 New vinyl windows, flooring, paint inside and out, crown mouldings & furnace. 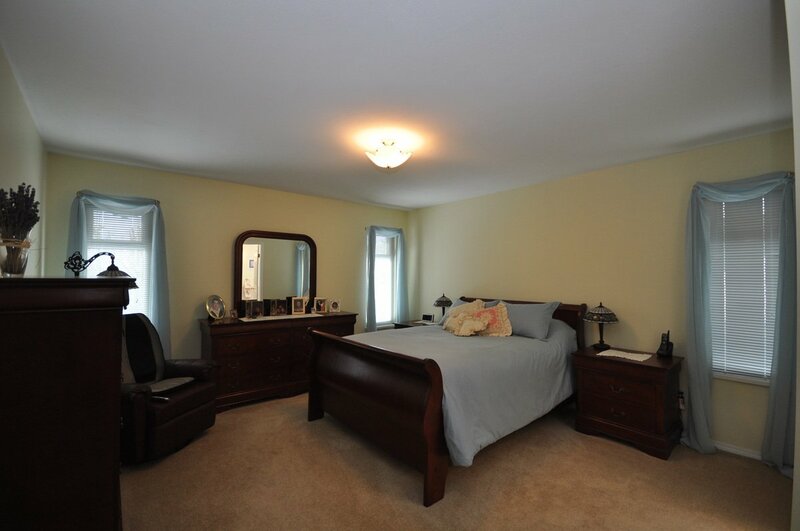 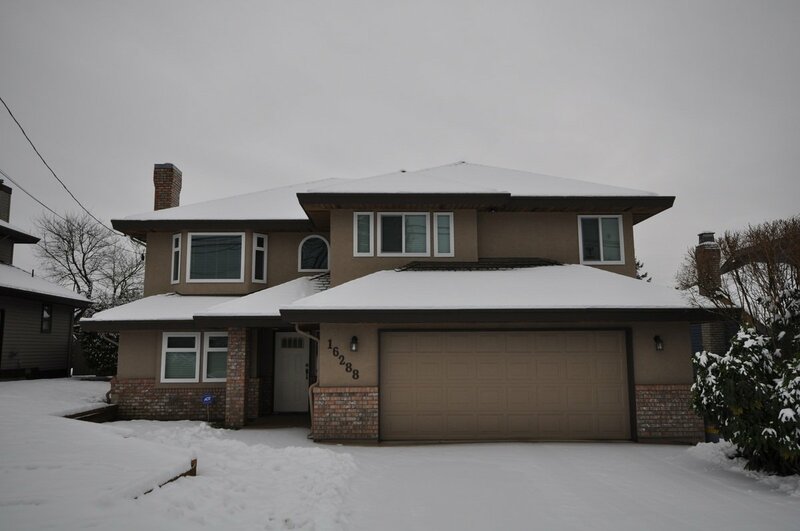 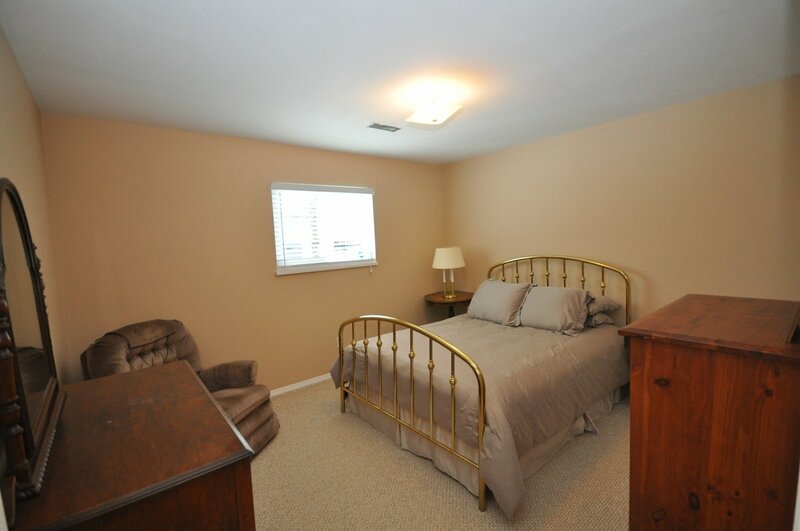 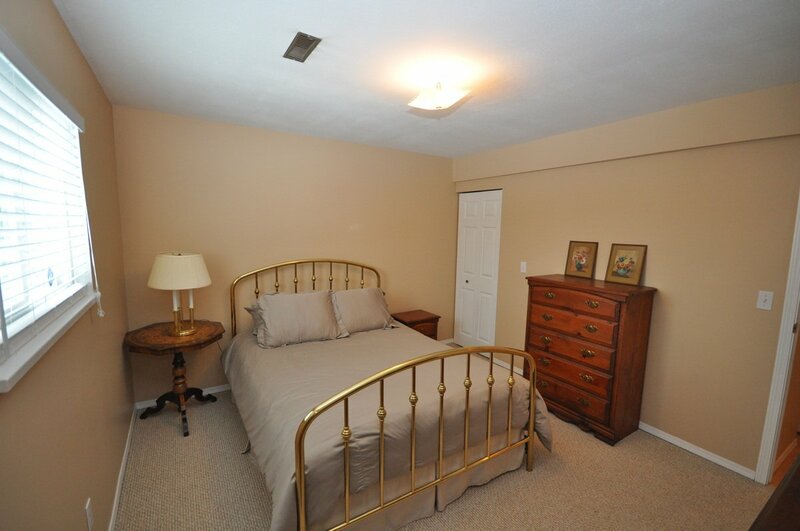 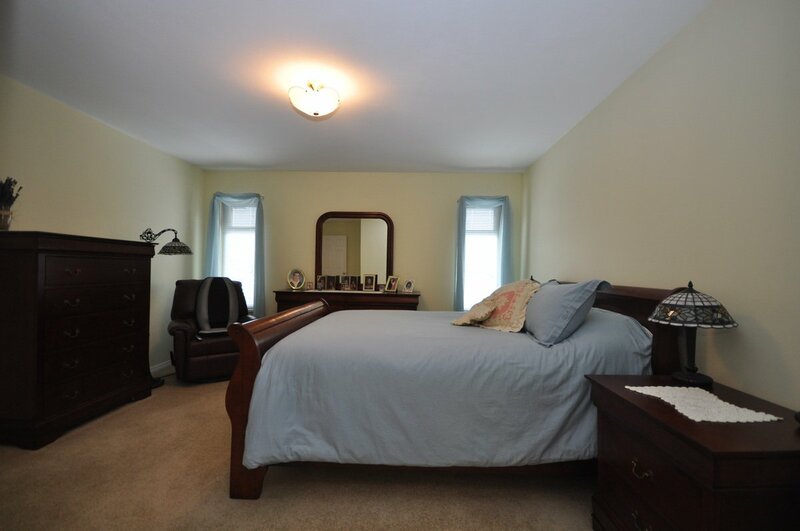 3 spacious bedrooms upstairs, walk in closet and ensuite in the master. 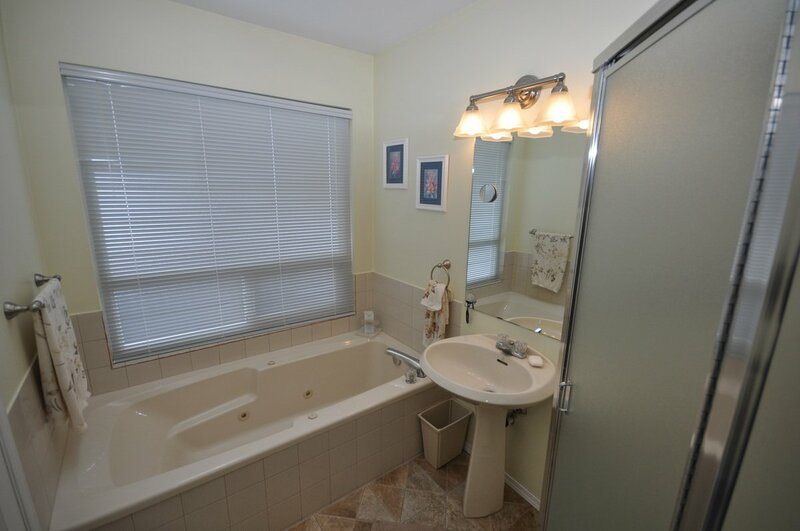 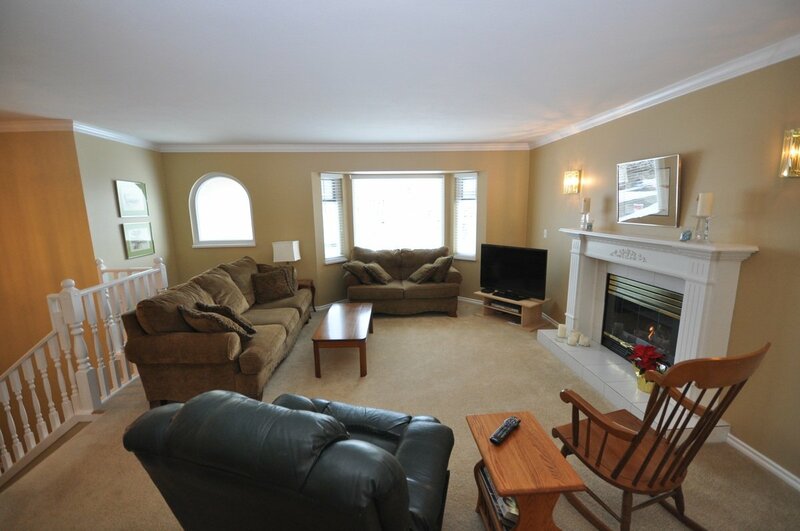 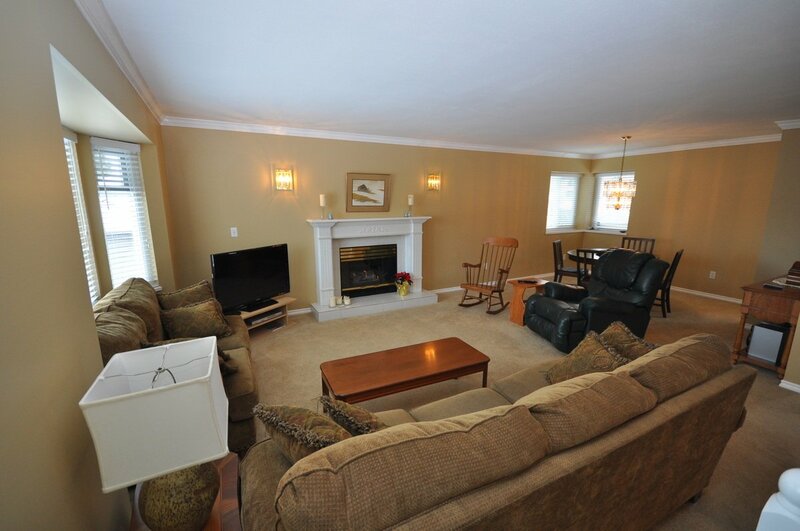 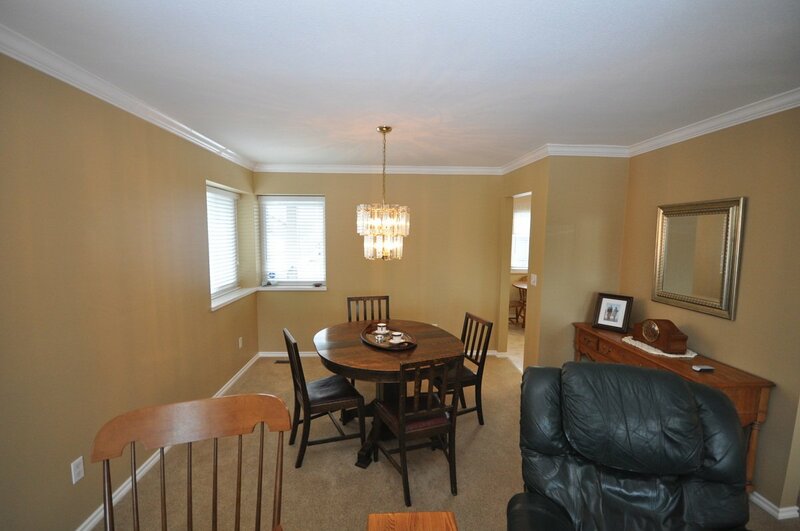 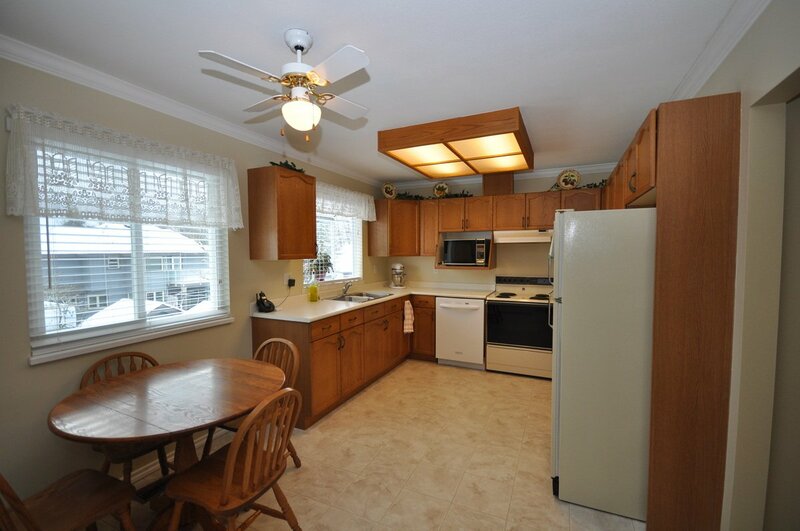 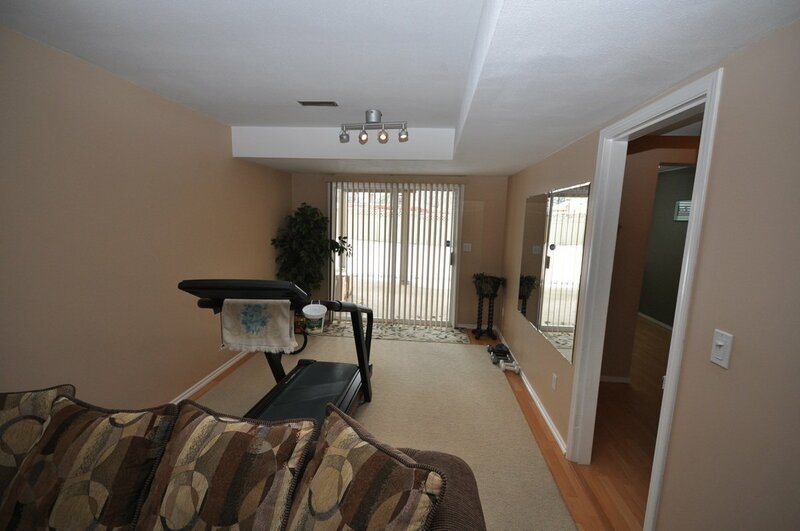 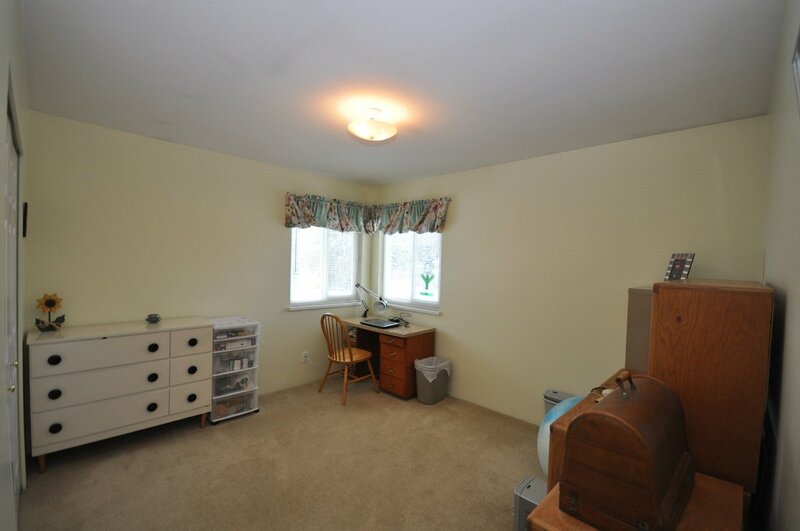 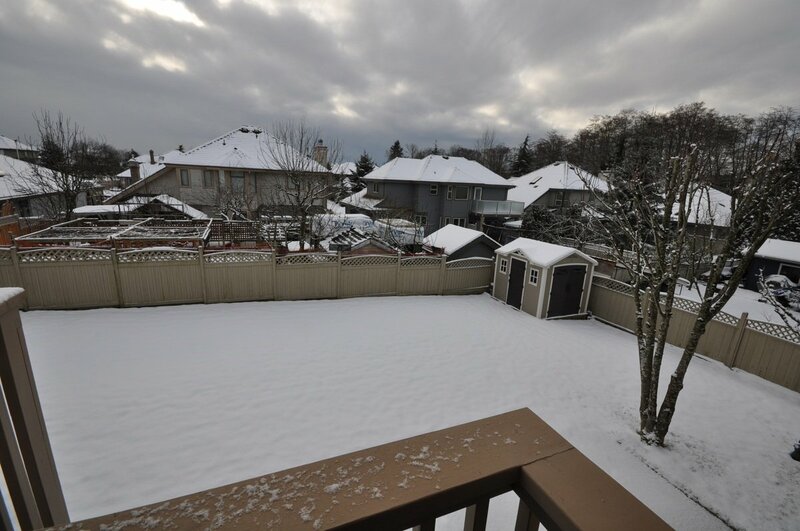 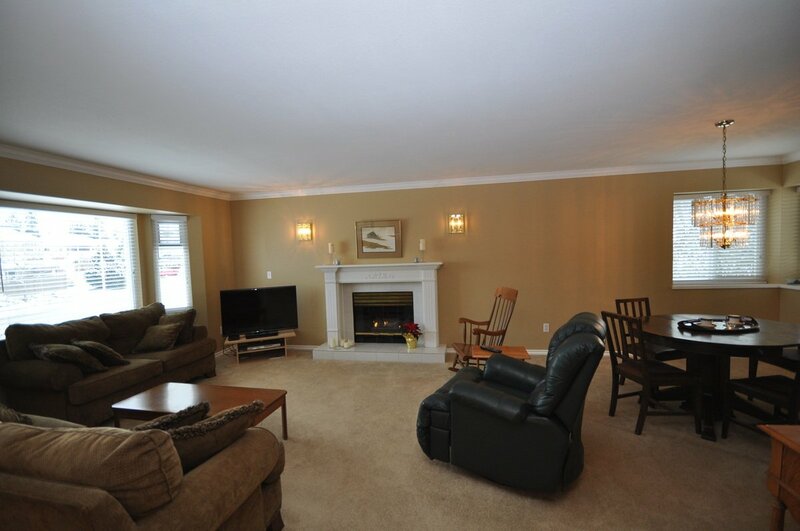 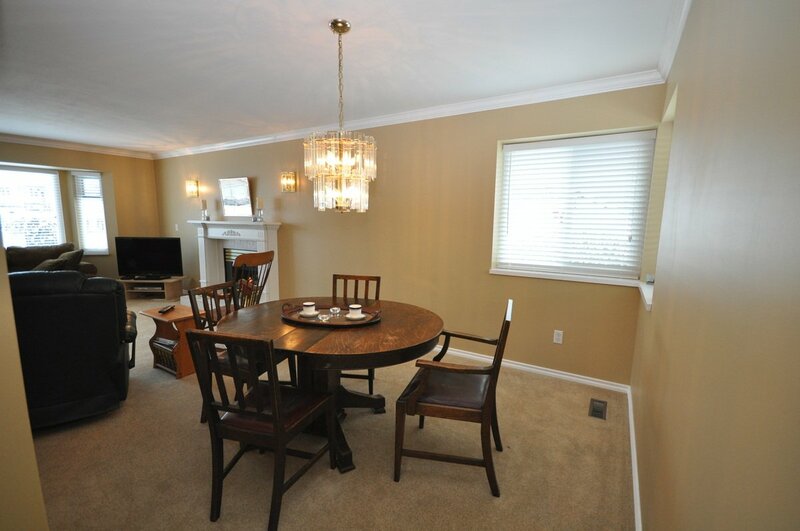 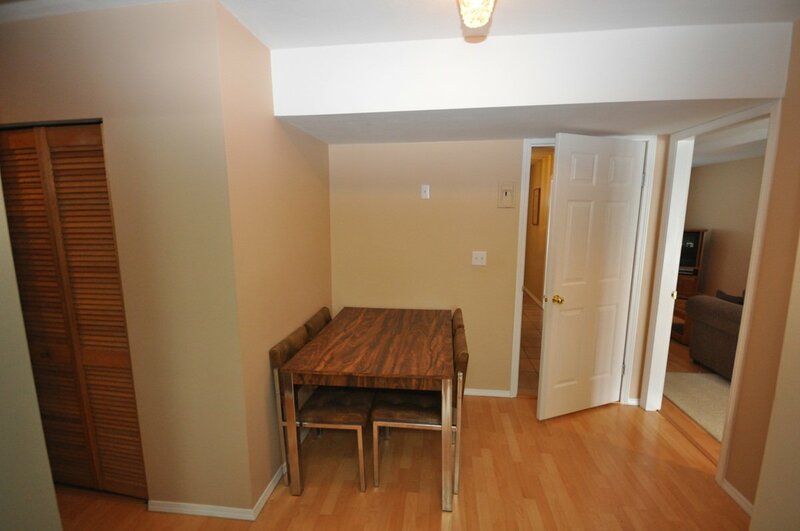 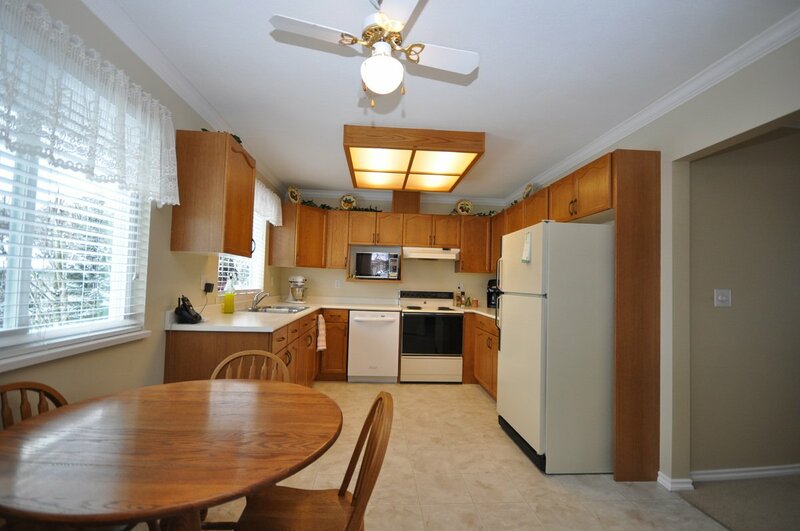 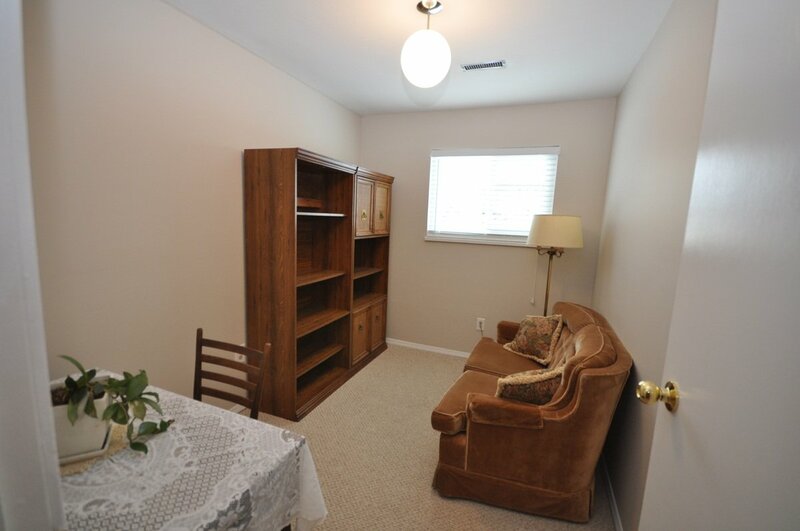 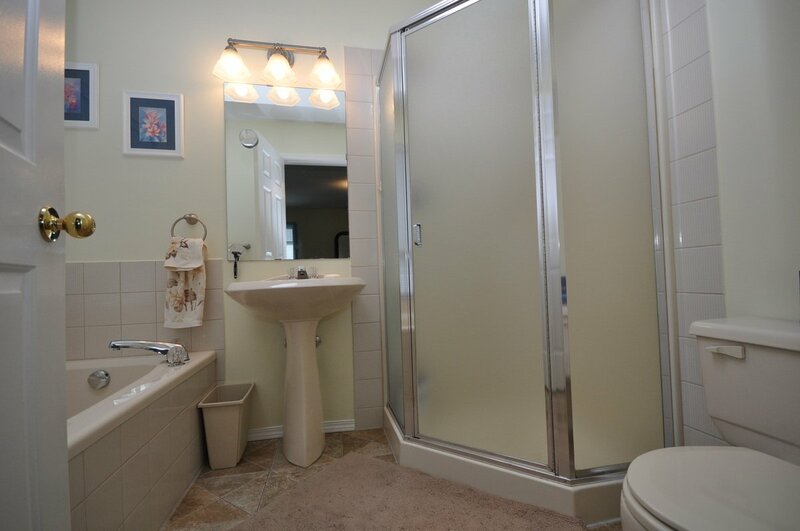 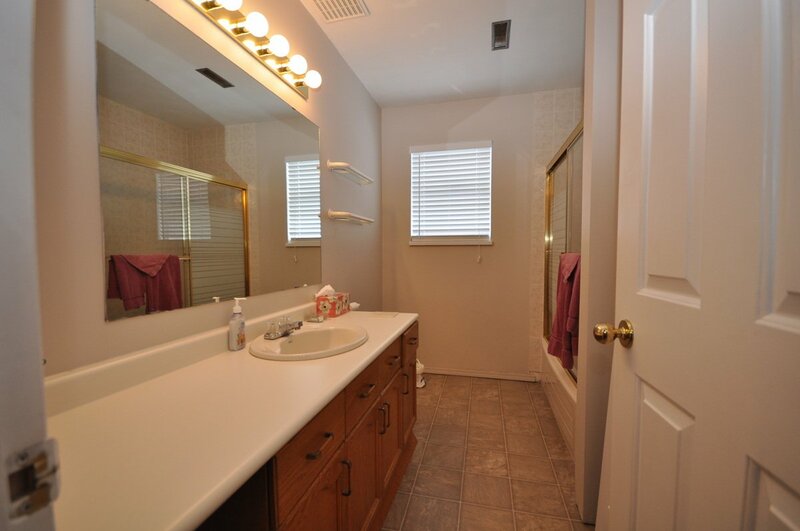 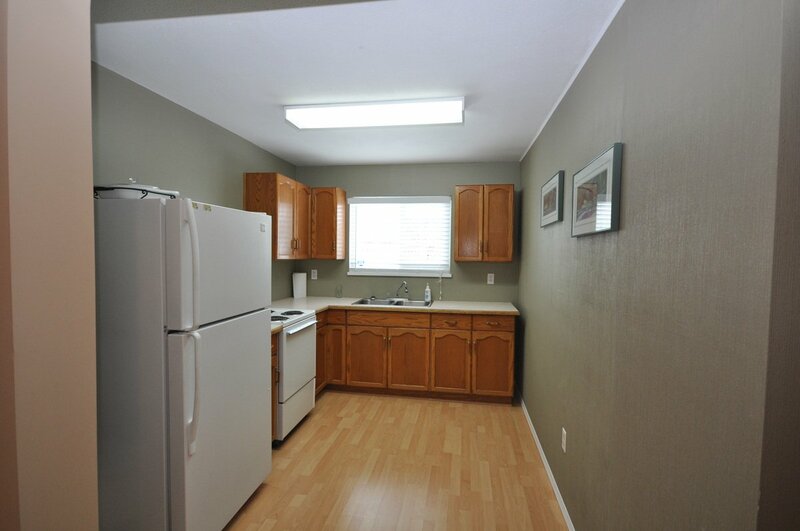 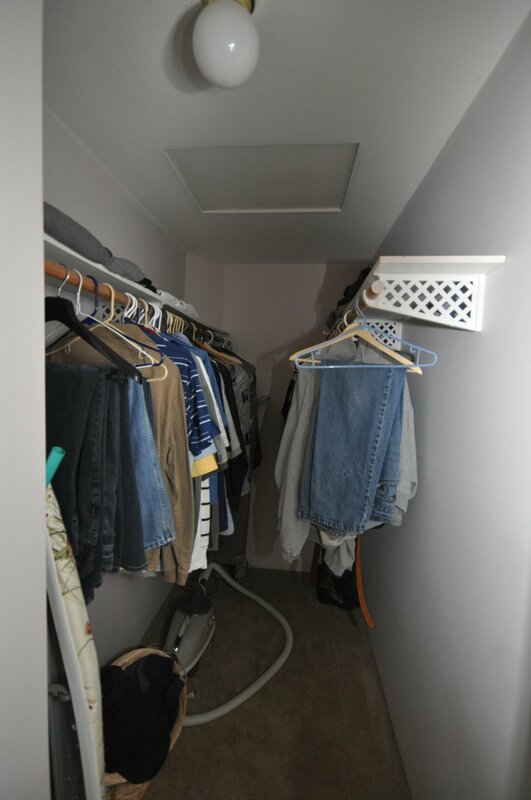 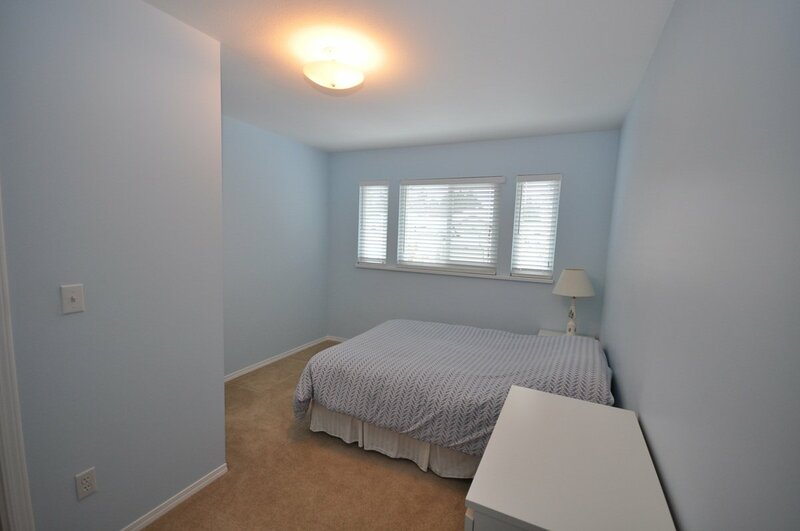 This home has a bright and spacious 2 bedroom suite with separate laundry! 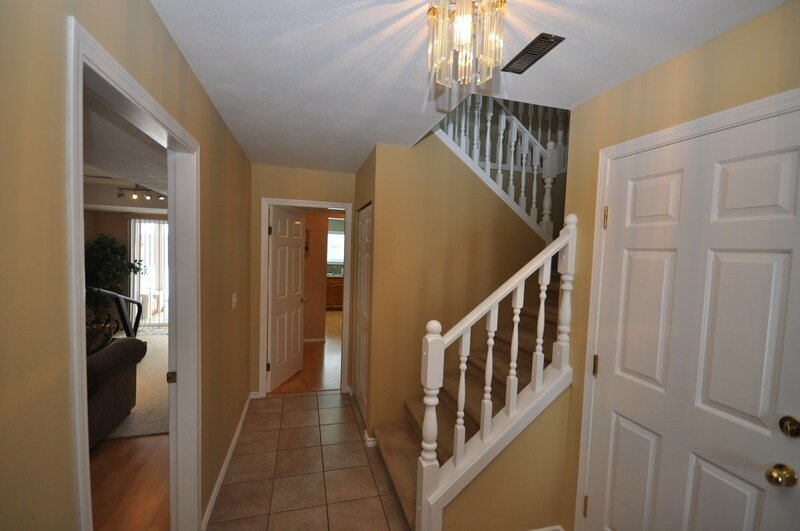 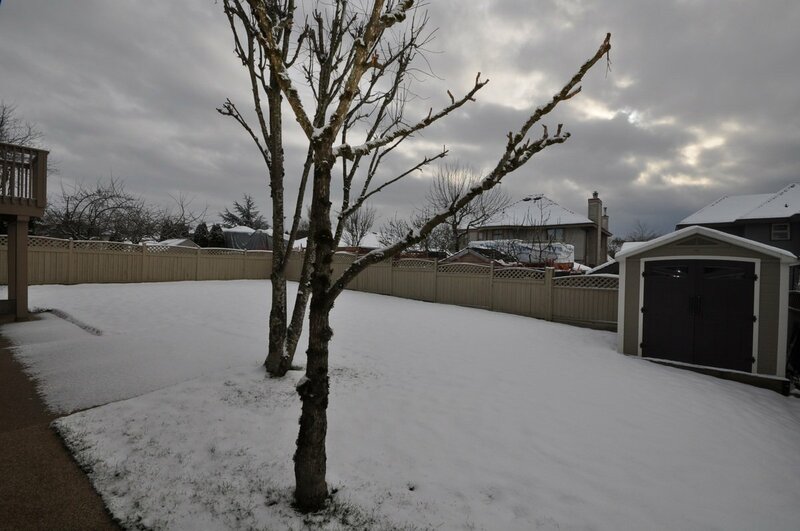 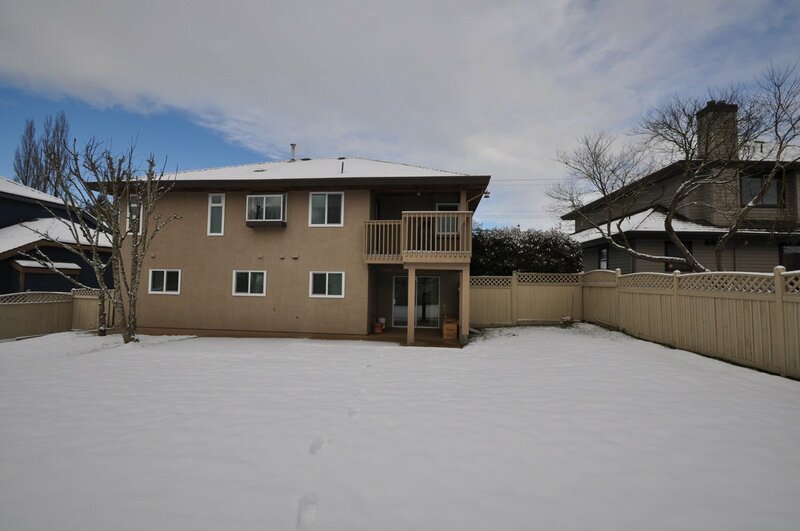 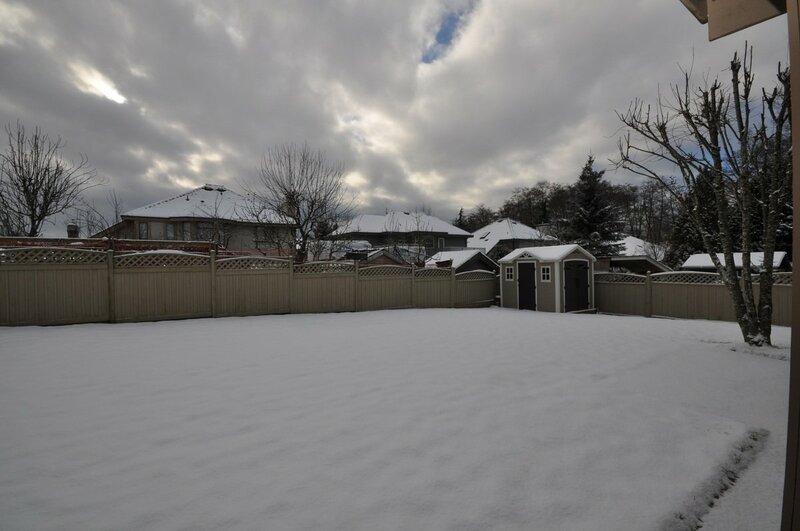 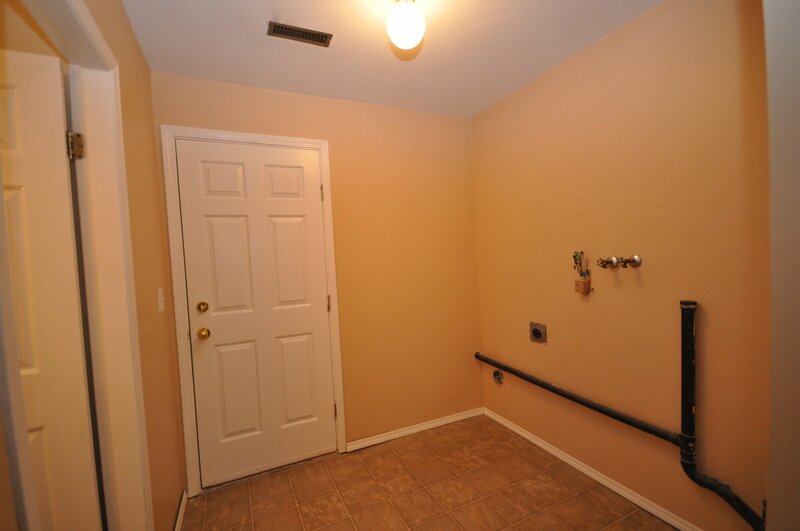 Fully fenced yard with separate entry to the basement. 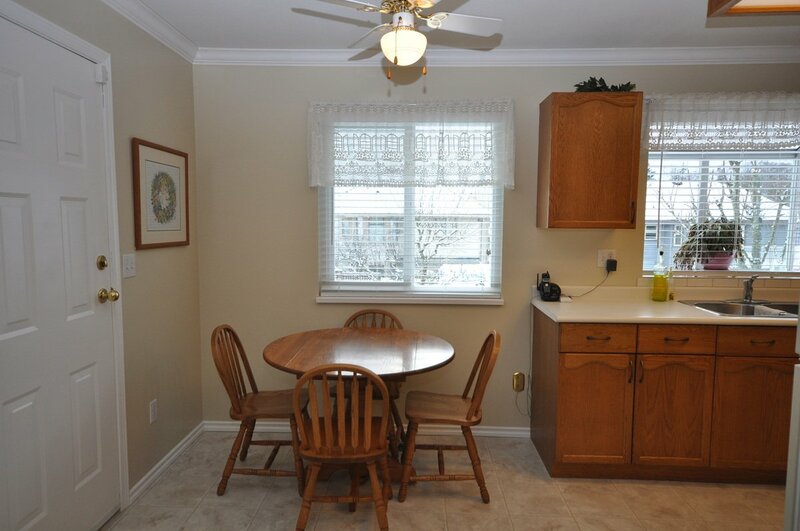 Walking distance to both levels of schools and transportation.